In this talk, I walked through some of the most common Debian myths, and I would like to summarize here some of them, with a short explanation of why I think they should be debunked. Please, use testing or stable-backports. If you use Debian stable your system will in fact be stable and that means: updates contain no new software but only fixes. We compile and build most of our packages with industry-standard compilers and options. I don’t see a significant difference on how fast Linux kernel or MySQL run in a CentOS or in Debian. I already discussed about this issue back in Jan 2017, Debian is a puzzle: difficult. This is, simply put, false. 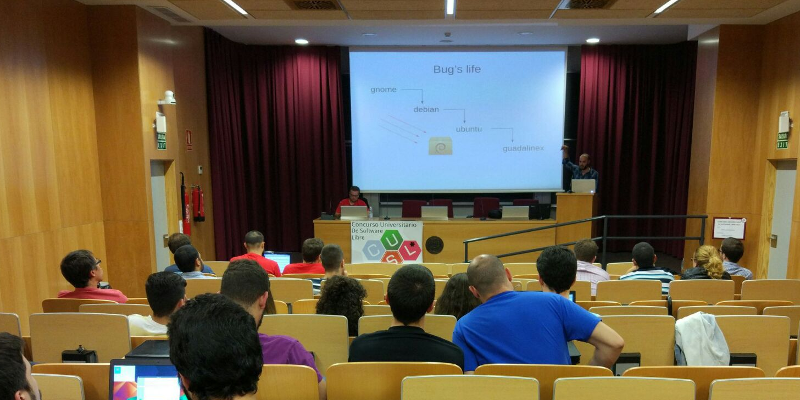 We have gnome, KDE, XFCE and more. The basic Debian installer asks you what do you want at install time. Did you know that most of our package developers are experts in their packages and in their upstream code? Not all, but most of them. Besides, many package developers get paid to do their Debian job. Also, there are external companies which do indeed offer support for Debian (see freexian for example). Why? Did we do something to gain this status? If so, please let us know. You don’t trust how we build or configure our packages? You don’t trust how we work? Anyway, I’m sorry, you have to trust someone if you want to use any kind of computer. Supervising every single bit of your computer isn’t practical for you. Please trust us, we do our best. I don’t agree. 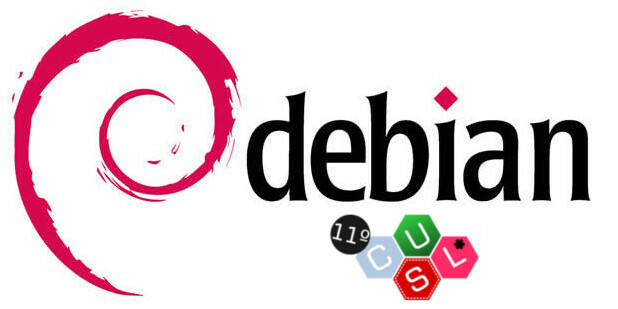 Many people use Debian. They even run Debian in the International Space Station. Do you count derivatives, such as Ubuntu? I believe this myth is just pointless, but some people out there really think nobody uses Debian. No. See myths #1, #2 and #4. You may download my slides in PDF and in ODP format (only in Spanish, sorry for English readers).